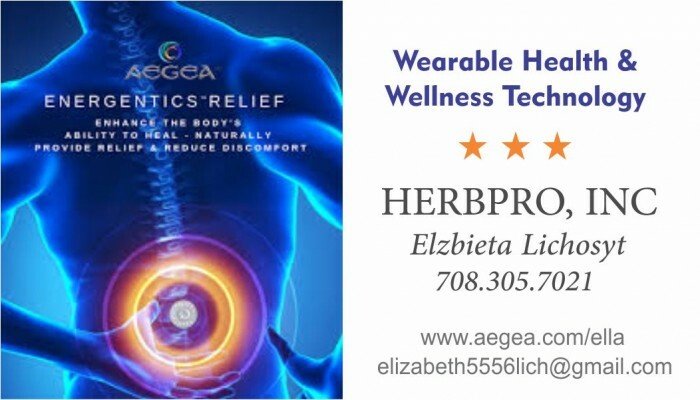 Energetics a patented wearable health & wellness hologram infused with frequencies using Scalar Waves. When applied to the body, the unique energy field signatures in the hologram are released and transmitted to help regulate the body's energy flow. 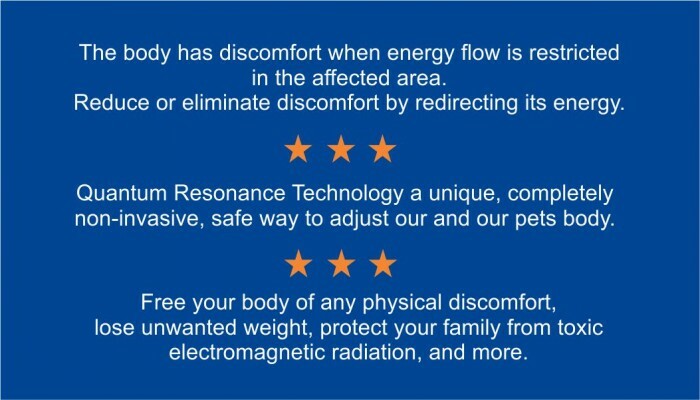 When the body's energy flow is restored, the health of the body has been naturally realigned!